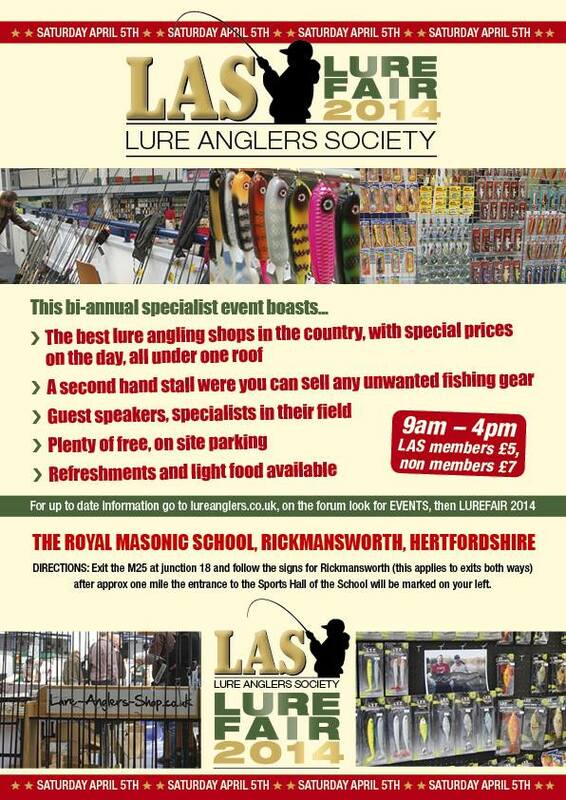 For regular reports on the "local angling scene", news of current and future fishing events. 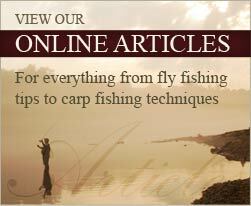 Plus Adam"s weekly fishing weather report and Andy's fishing blogs. All these features are on our Facebook page which is regularly updated to keep you "in touch" with what’s happening. Hear it here first! LIKE our page and let us know what you enjoy most.